The MBA in Sustainable Business tuition fee is CHF 44,800. 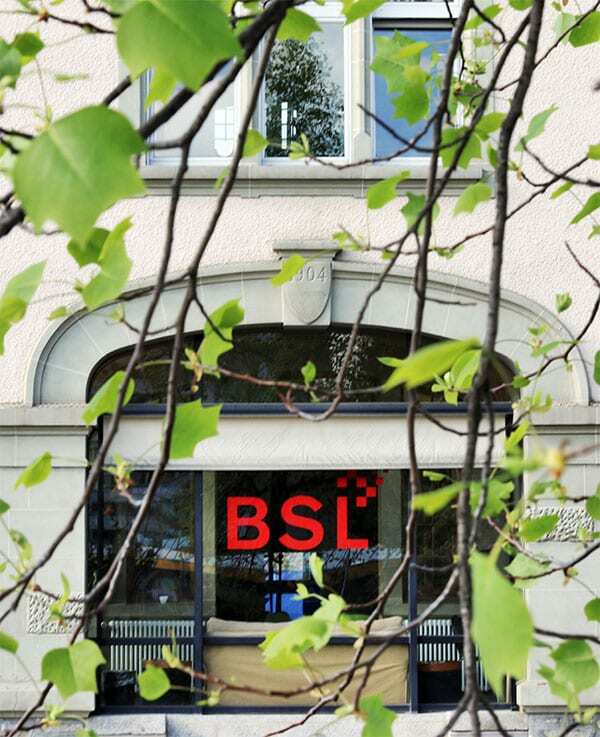 BSL offers partial scholarships to worthy candidates on a need and merit base. Applications will only be considered when submitted with a complete application file at the initial application stage. In return for a reduction in tuition fees, scholarship recipients should be prepared to be solicited to do some work for the school. Applicants are reviewed on an individual basis and are judged according to their academic achievements, personal motivation, and the general positivity that they can add to the school. Please note that scholarships are given just for the first semester of studies and students can re-apply for a continuation of the scholarship for the following semesters based on their performance. To apply for a scholarship, you should provide a Scholarship Letter together with your complete file at the initial application stage. Your Scholarship Letter should indicate whether you are applying for a scholarship based on merit or financial need. In case of the latter, you should emphasize your financial condition and the reasons why you need the funding. Regardless of whether you apply for a merit- or need-based scholarship, please include information on why you are interested in studying at BSL in particular, how the program you are applying for will help you achieve your objectives, and how you can contribute during your studies.